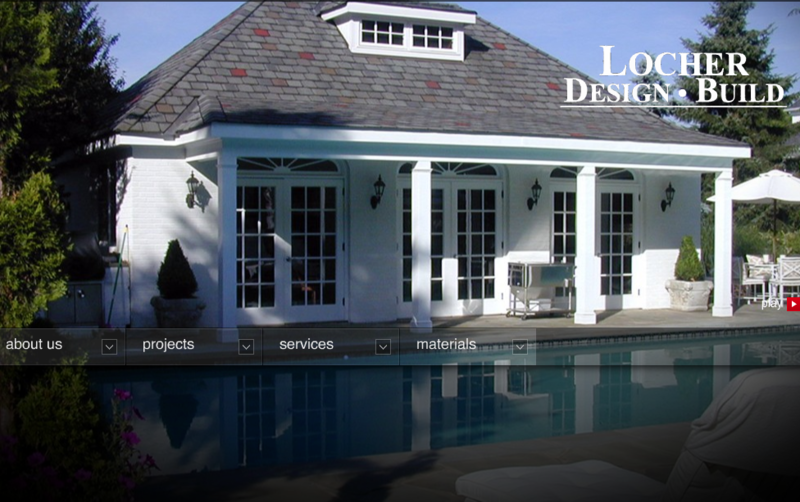 Locher Design Build is a full service firm capable of taking a project from concept to completion. Initial proposals include schematic layouts and line item budgets, at no charge, that help take the frustrating guesswork out of often complex ideas. The ideas involve concepts that cover site design, environmental impact, layout plans, appropriateness, material selections and feasibility. The design work is always implemented by Paul Locher, Jr. which includes all schematic layout plans, mock up elevations and hand drafted scale drawings, which always include floor plans, elevations, structural systems and structural cross sections. A complementary budget is performed during the design phase to maintain a healthy check on expenses to alleviate the problem of designing beyond the ability to pay for the construction. This budget is the guideline for moving onto the next step. Construction is then performed by subcontractors managed by Locher to maintain tight control of the often competing issues of look vs. expense. Rigorous adherence to the design elements, judicious use of materials and maintenance of vision create a project that will be appreciated for years to come.